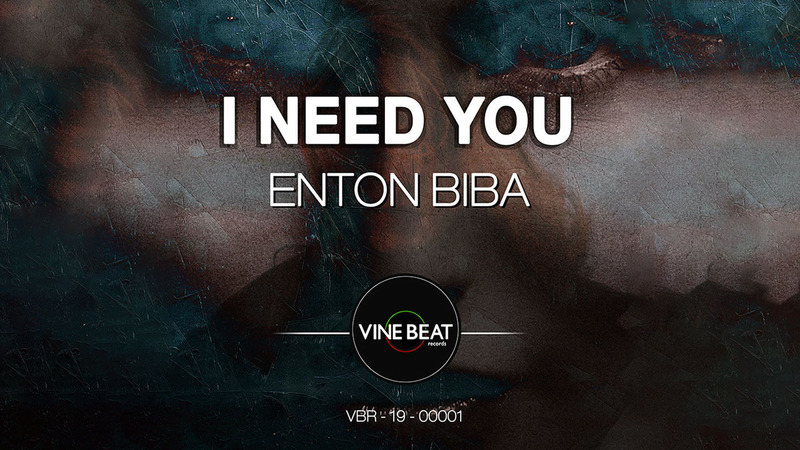 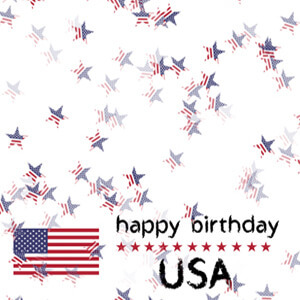 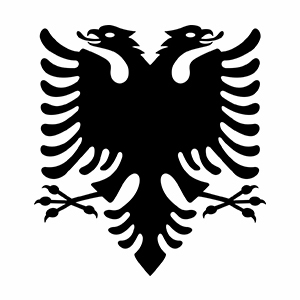 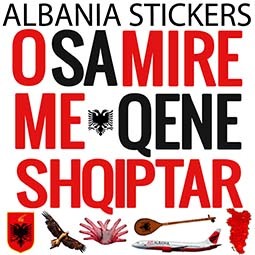 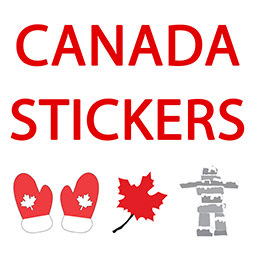 Listen to this electronic dance original of I Need You by Enton Biba. 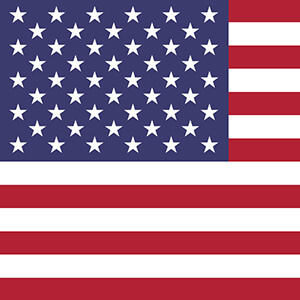 Partition and mount additional classic or high performance drives. 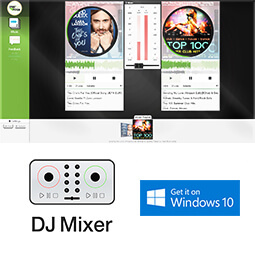 Download DJ Mixer App for free with one of these free download codes. 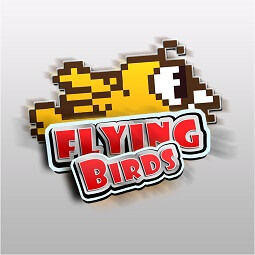 Get the bird to fly as far as possible without hitting any obstacles! 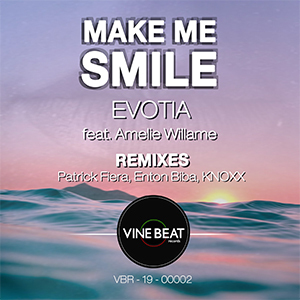 Listen to this electronic dance remix of Make Me Smile by Enton Biba. 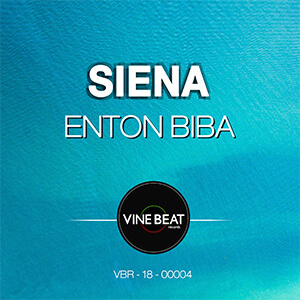 Listen to this electronic dance original of Siena by Enton Biba. 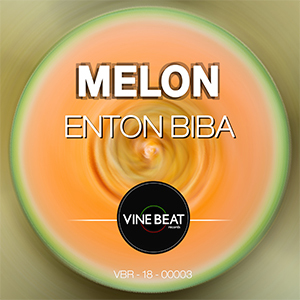 Listen to this electronic dance original of Melon by Enton Biba. 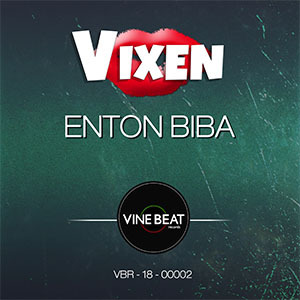 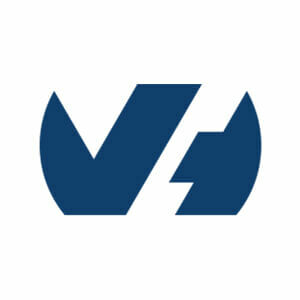 Listen to this electronic dance original of Vixen by Enton Biba.